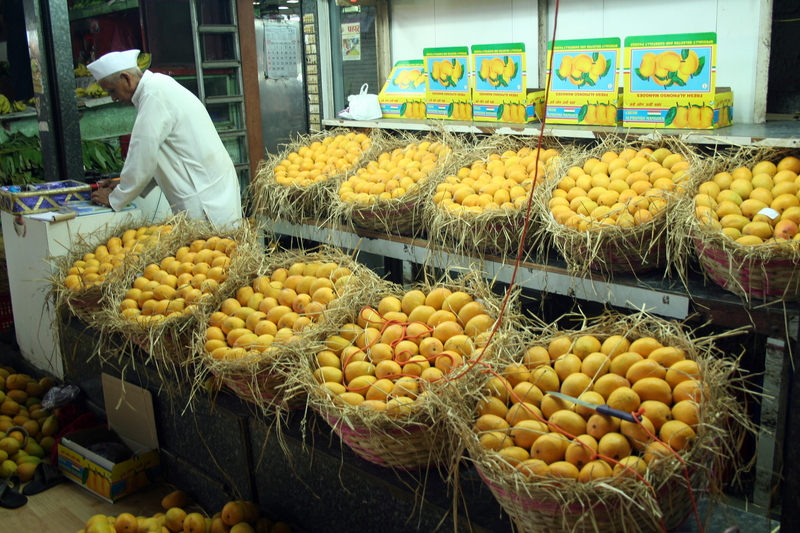 Beginning of summer or monsoon brings the season of Mangoes which is also known as the “King of fruit”. The country serves different types of Mangoes including Alphonso, Chaunsa, Langra, Dasheri, etc. Maharashtra is famous for its Alphonso mango, Karnataka is for Badami, North India for Chaunsa, and Gujarat for Kesar, etc. While exploring the country do not miss the scrumptious taste of mangoes in India. Ladakh is one of the coldest regions of India as it is surrounded by the mountains and in winter it enjoys the frosty climatic conditions. The town is blemished with flower blooms in summers and the tourists mark their way back to admire the lunar landscapes, traditional cultures, barren lands, etc. Leh Ladakh is counted as one of the best treks in India. India is enclosed with hill stations which are ideal to get escape from the burning heat of the sun. The Queen of Hill stations, Shimla is the modern state of Himachal Pradesh. 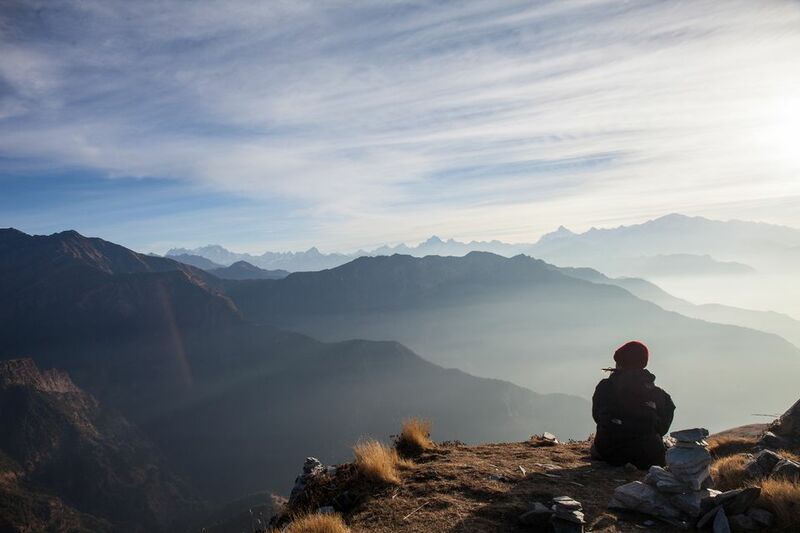 Coorg, Nainital, Manali, Ranikhet, Dharamshala, Gangtok, Mahabaleshwar etc are some of the best hill stations in India which you can consider in your summer holidays in India. Summers and monsoon are considered to be the best time for Ayurvedic treatment in India which is the traditional way of India health care that seeks to be restoring health from various diseases. Kerala is the best place for enjoying the Ayurvedic treatment in a tropical paradise on the Arabian Sea. Monsoon in India is the most wonderful time where the entire country enjoys rain which brings relief from the heat of the sun. The southern part of the country enjoys the best climatic in the monsoon season which starts on 1st June every year. The Ganges is the most sacred river in the country which is also known as Ganga Mata. The river cascades out of the great Himalayas in North India and finding its source which is a major pilgrimage activity every summer. The pilgrimage is known as Char Dham that means four sacred places including Badrinath, Kedarnath, Gangotri, and Yamunotri. Every year on the Onam festival in August celebrates the tropical southern regions rich cultural heritage. The festival lasts for 10 days and Kerala puts on a display of various games and sports along with traditional art forms, classical music, and drama. The most highlighted part of this festival is Nehru Trophy Snake Boat Race which is the largest snake boat in the world. There are many other reasons why India is a perfect Summer Holiday Destination for travel buffs, but aforesaid are the most important ones. Anyone of these can be your reason to visit the country in summers. So, this time plan your summer trip to India and experience the vibrancy of Indian cultures and enriched beauty.